Home > English civil war History > What happened in Huddersfield in the English Civil War? 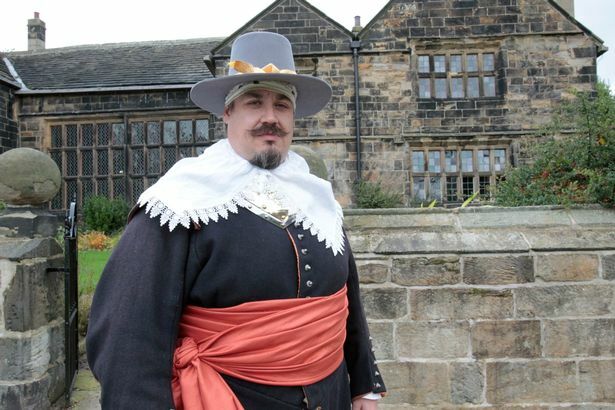 Last week a reader asked: What happened in Huddersfield during the English Civil War? This question drew the most online votes in our #AskExaminer feature which gives readers the chance to ask any question on any local topic. A great deal happened in the West Riding during the Civil War – armed conflicts between Parliamentarians and Royalists between 1642 and 1651 – including the Battle of Adwalton Moor, near Bradford, which in 1643 consolidated Royalist control of Yorkshire. To unpick Huddersfield’s role, we have turned to ‘Huddersfield – A Most Handsome Town’, which states that the local gentry were, as can be expected, Royalist. Sir John Kaye of Woodsome was colonel of a cavalry regiment while Sir John Ramsden (1594-1646) was a Royalist colonel.